The main campus of the Universitat Autònoma de Barcelona is located in the Vallès area, which is a perfectly situated green valley with an exceptional climate very close to Barcelona and its beaches, yet surrounded by four incredibly beautiful natural parks. 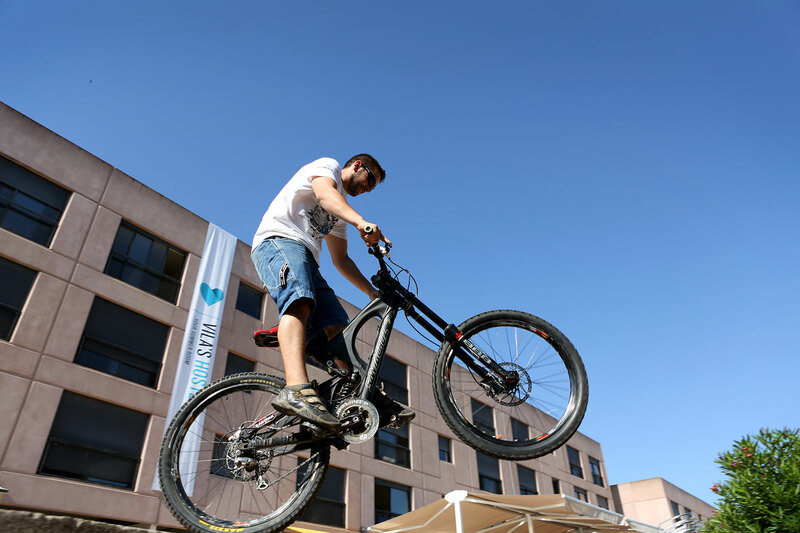 Besides boasting a very rich scenic and cultural heritage, the Vallès area is one of the main industrial, technological and scientific development areas in the European Mediterranean and is only 25 km from Barcelona. 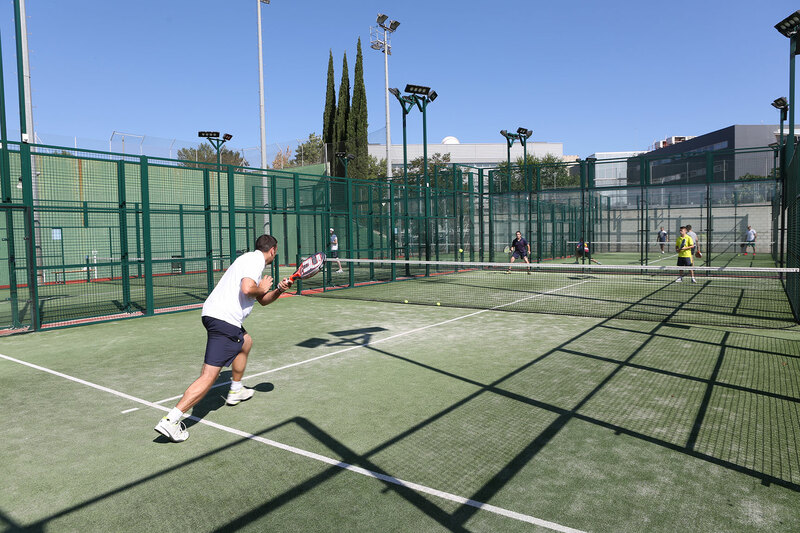 The Universitat Autònoma de Barcelona offers its facilities and services for institutions, clubs agencies and sporting activities in an ideal environment for the practice of sport. Furthermore, its location favours access to a whole host of outstanding sporting facilities in nearby towns.